Creative Hacks with Scrapbook MAX! - Scrapbook MAX! You love making awesome scrapbooks with Scrapbook MAX!, but there are SO many other projects you can make with this software. 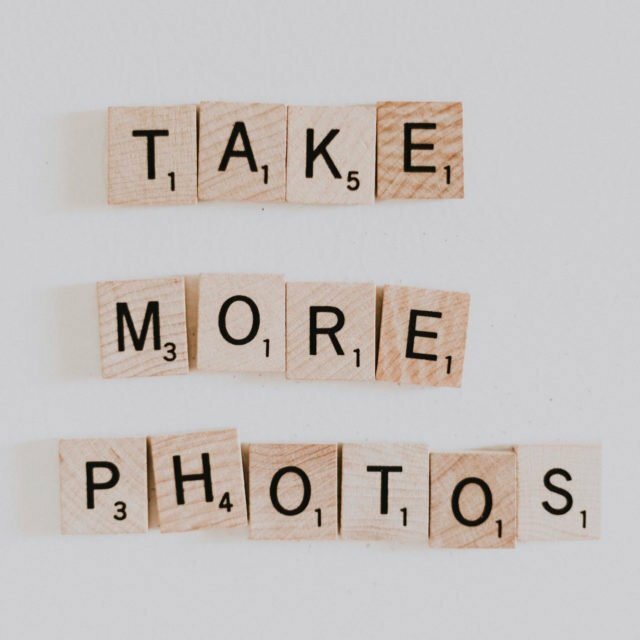 Don’t be afraid to ‘think outside the scrapbook’ – basically any project that calls for a blend of images and text and that you want to share in print or digital form is a go! 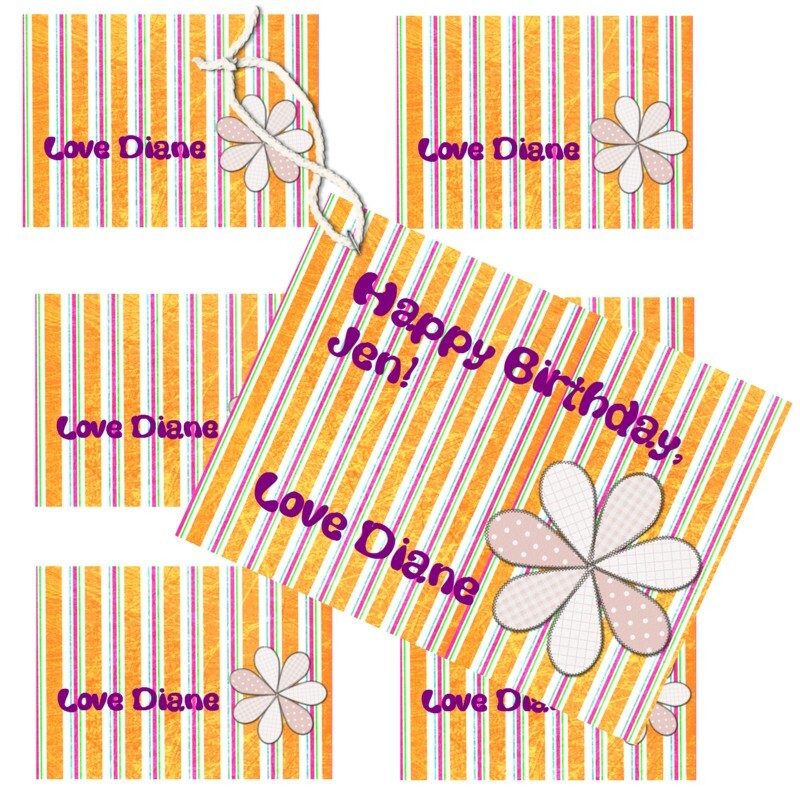 Gift Tags and Cards – Why not try making your own personalized cards or tags? You get to choose the design and the exact sentiment (and save some cash in the process). You can even lay out multiple gift tags on a single page – design one tag, and copy and paste as many times as you want. Print out the sheet and save time and money saver. Brochures and Newsletters – Use Scrapbook MAX! to layout a community newsletter or community group brochure. You can add instant colour and personality with fancy text and graphics. 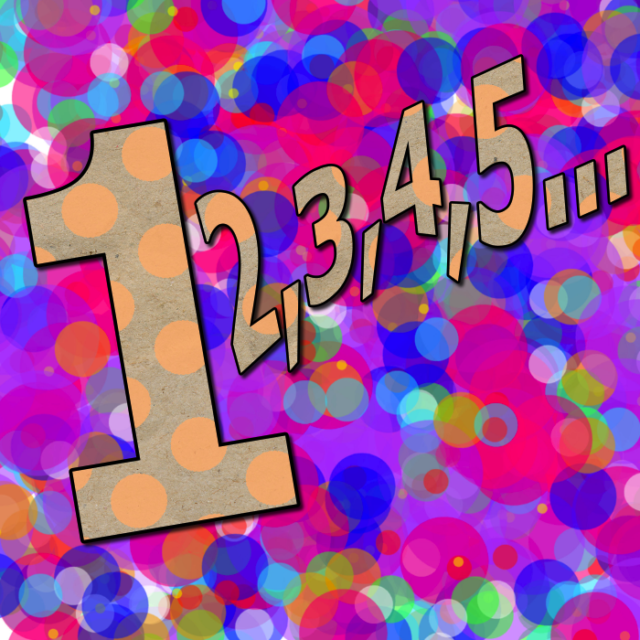 Because you can customize your page size, it’s easy to set up a page that can be folded in just the right way, too. Love that! Recipe Cards – Again, make use of the handy custom size options, and then create lovely, personalized recipe cards that can be printed for your own recipe box, or included with that delish jar or jam or basket of cookies you’ve made and plan to share as a gift. Design your own ‘scrappy’ online community avatars, special ‘siggys’to liven up posts in online communities, give your Facebook page a scrappy’cover image’, etc. 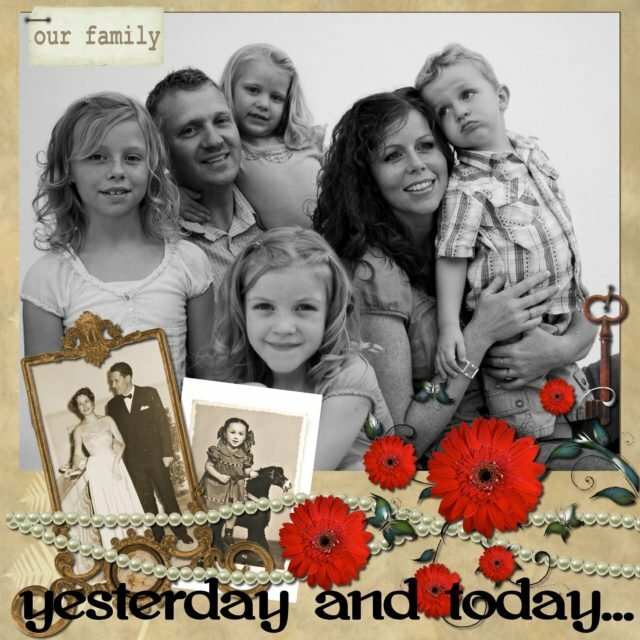 – You can get creative with by scrapping a page with a selfie or photo, or just let an image of one of your beautiful scrapbook pages represent you on social media. Unique, unforgettable you!